A joint committee in Tennessee has been tasked with studying legalizing medical marijuana in the state, a move that will be welcomed by many. 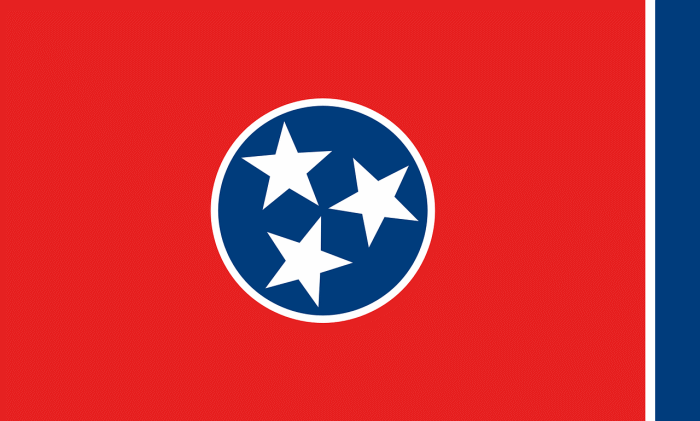 Tennessee does have a medical cannabis program of sorts; but it is very restrictive. According to Americans For Safe Access, patients must diagnosed with an uncontrolled seizure disorder, be enrolled in an approved clinical research study and cannot possess cannabis oil (CBD oil) that contains over 0.9% tetrahydrocannabinol (THC). There is also no explicit legal protection in the state for caregivers, cultivators, producers and providers; making medical cannabis an extremely high risk activity for everyone concerned. Consequently, there is no avenue for patients to buy CBD oil within the state – they must acquire it outside Tennessee and provide proof it was obtained legally if challenged by state authorities. But perhaps things may change. A joint committee consisting of ten members has been formed with the purpose of investigating the potential of legalizing medical cannabis. “This committee is hereby authorised and directed to study, evaluate, analyze and undertake a comprehensive review regarding the legalization of cannabis for medicinal purposes is in the best interest of the state”. In March this year, legislation that would have made medical marijuana legal in Tennessee was unsuccessful, apparently because some Senators were “scared to death of their voters“. However, it seems there is significant support for it. Earlier this year, a poll indicated fifty-two percent of Republicans (who are more likely to vote against it) say they support allowing people to manage their pain with medical cannabis. 31 percent opposed. Results from other polls posted by NORML in early August show above 90% support; however, those polls were promoted on NORML’s Facebook timeline and given the nature and large size of its audience, may have heavily influenced the outcome. Given the apparent acceptance among voters, Mr. Faison believes medical marijuana will be a central issue in 2018 elections.